Pinnacle West Homes states whether you’re building your first home or your third, there are few words that strike a chord like, ‘welcome home.’ We understand the sanctuary that is home. A dream, long thought of and carefully planned. A haven from the outside world, the backdrop of your life. At Pinnacle West Homes, our philosophy is simple. Build thoughtfully, with ample space to spread out, beautiful finishes and extra features included. Build in places where you can live, work and play. This is your story and you’re home is the stage. With deep roots in the Valley of the Sun, we’ve gathered a team with over 85 years of combined home building experience. Our goal is to elevate your lifestyle, one home at a time. 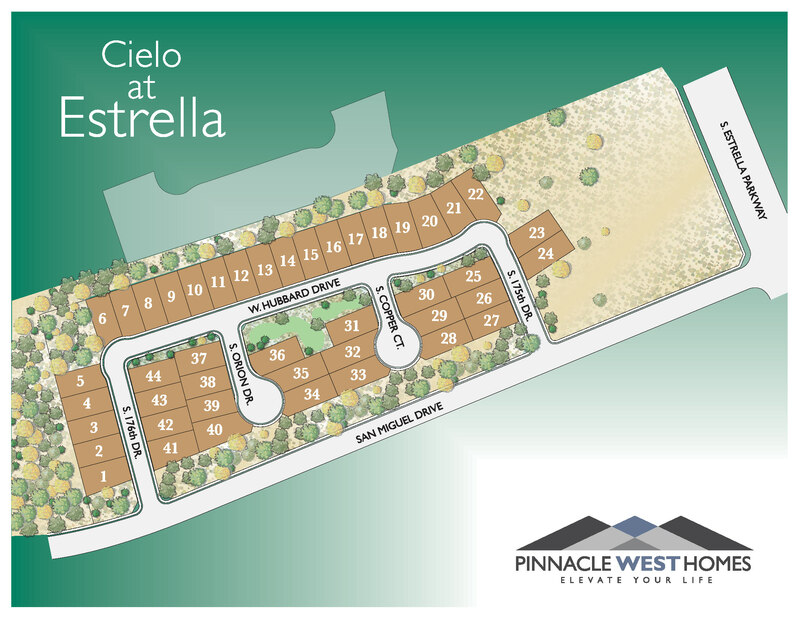 The Pinnacle West Homes provides flex spaces for you to entertain and enjoy. Single family, open floor plans with value.